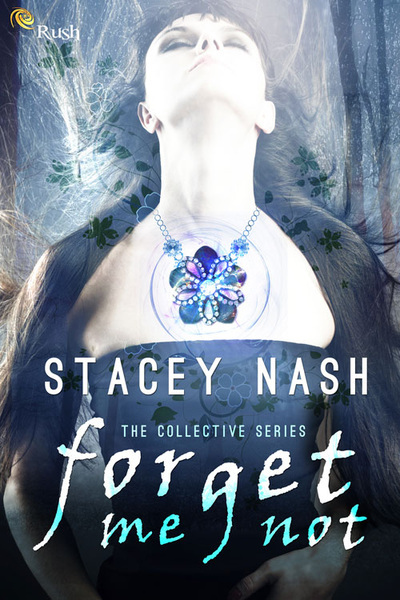 Stacey Nash writes adventure ridden filled for Young Adults in the Science Fiction and Fantasy genres. 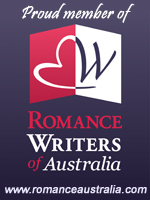 When her head isn’t stuck in a fictional world, she calls the Hunter Valley of New South Wales home. It is an area nestled between mountains and vineyards, full of history and culture that all comes together to create an abundance of writing inspiration. Stacey loves nothing more than spending her days being a stay at home mum with the flexibility of writing when inspiration strikes. Her debut novel, Forget Me Not releases February 2014. You can find Stacey at her website: stacey-nash.com and also Twitter @staceynash or Facebook.